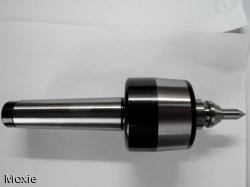 Quick change Revolving center (Profile type) :: ToolingBazaar.com - Buy CNC tools and accessories online. Revolving centre with replaceable bullet. 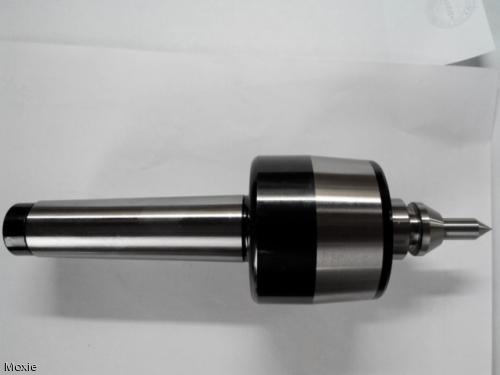 Can work upto 3000RPM, Can take working weight upto 140KG.